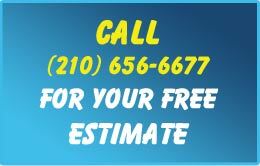 Clearview Services Inc. specialized in window cleaning, power washing, graffiti removal, solar panel & gutter cleaning. Clean windows can make a huge difference in the atmosphere of your home, and it can be an essential element in your business’ image. Whether at home or in your place of work, you can rest assured that your windows will be cleaned by an insured professional window cleaner who has completed a safety and training period with one of our Senior Technicians. When you hire a window cleaner, you probably want more than just clean windows. 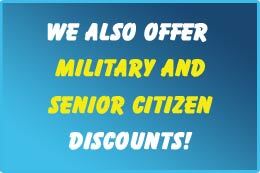 You want timely, reliable service from someone who cares about your satisfaction. We at Clearview are certain that we can offer professional and consistent service to our clients and pledge to our customers the finest value window cleaning services. 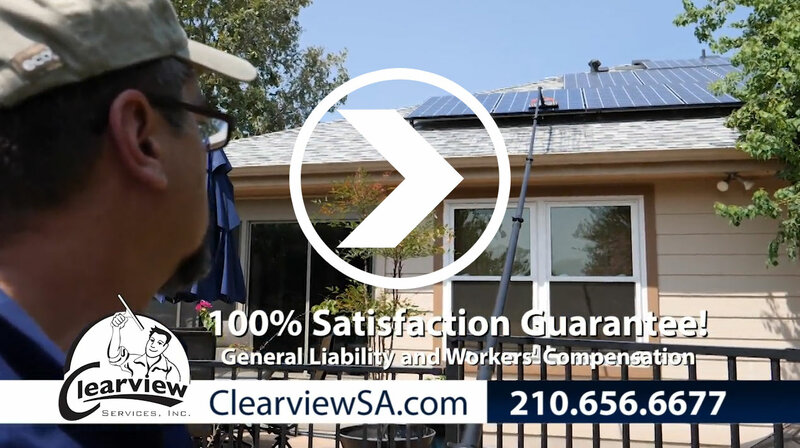 View our latest commercial airing on FOX 29/WOAI NBC 4.